Sorry, no current open dates were found. 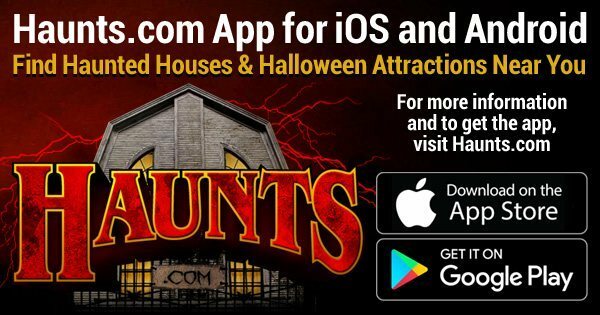 Please contact the attraction and remind them to update their listing. Copyright © 2018 FindAHaunt.com. All Rights Reserved.